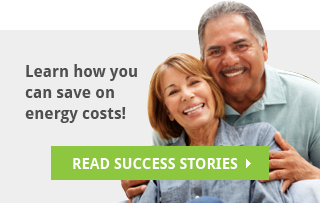 Schedule Your Free Insulation Assessment Now! When partnering with Energy Monster on your Commercial insulation project, you will receive the utmost of professionalism, open communication, timely delivery and a high quality of work. From start to finish, when Energy Monster installs insulation, weatherization, metal framing, lighting and building solutions for your new construction or commercial project, you know the job will be done safely, efficiently and within budget. 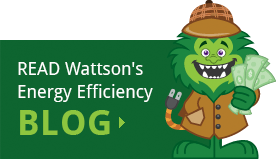 Are you looking for ways to make your business more energy efficient? 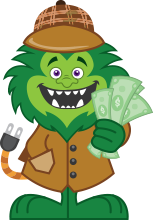 Energy Monster has worked with many local companies in the Tampa Bay area, so our technicians are familiar with the unique needs of your business. Schedule Your Free Insulation Assessment Today!